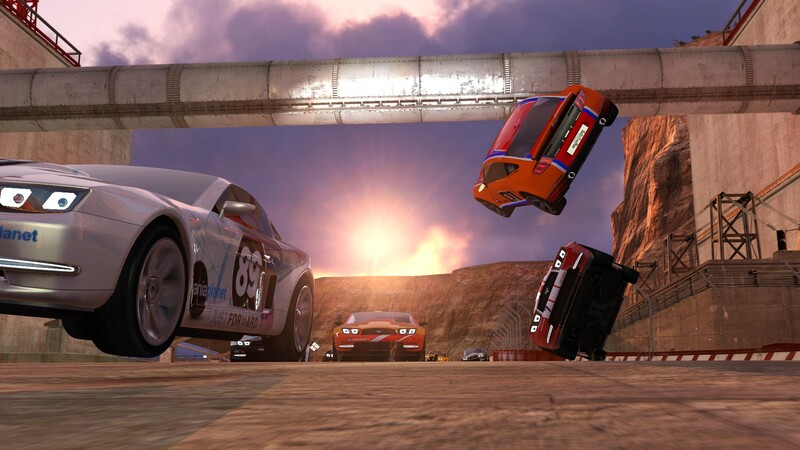 TrackMania² goes far beyond traditional driving games. 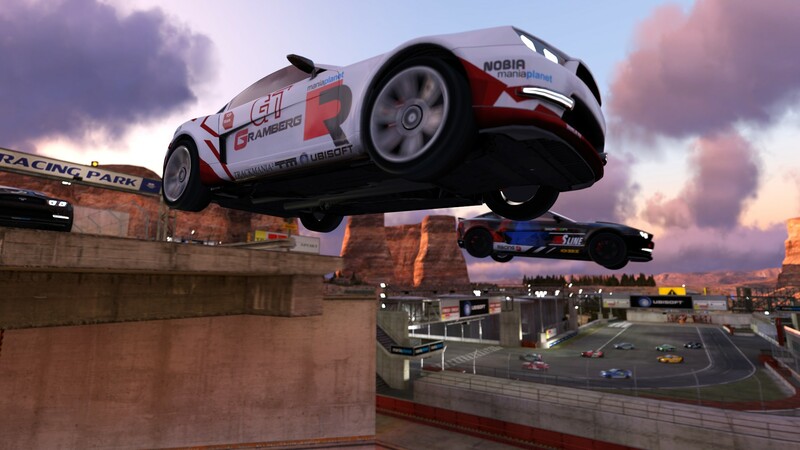 The Trackmania phenomenon is back! 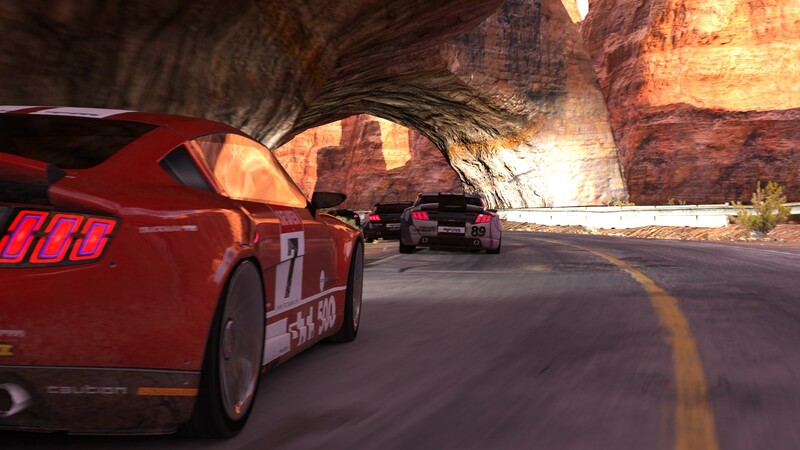 TrackMania² Canyon will give players an adrenaline-filled experience, even better than the original TrackMania game played by millions. 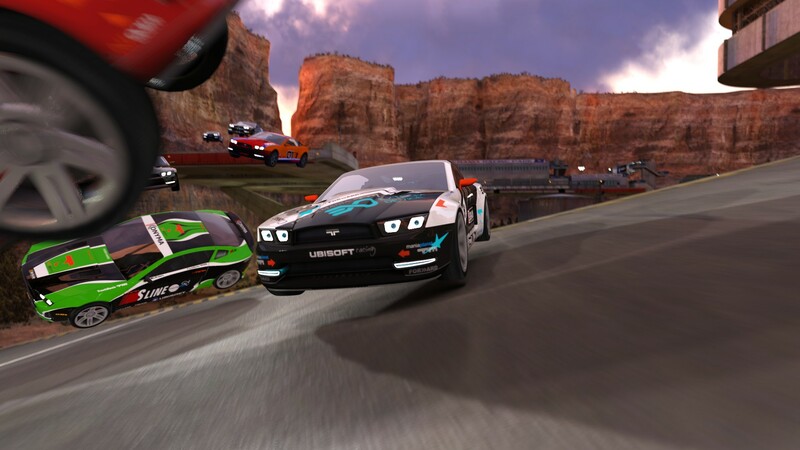 TrackMania² goes far beyond traditional driving games with a fully customizable world of tracks generated by players themselves! With loops, wall rides, ramps, and a multitude of other stunts, you're in for the ride of your life! 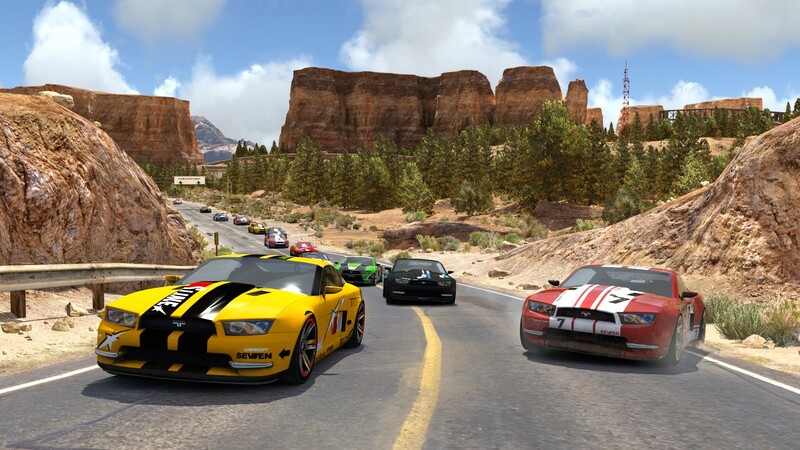 A richer environment offering better and more diversed tracks: Race in stunning canyons optimized to run on most PCs. The car feels realistic and the handling is more precise than ever. With only four buttons, driving is simple and rewarding. Yet, the diversity of tracks offers a tailor-made challenge. Create your own tracks, cars, and scripts with more design elements than ever before. The in-game studio lets you edit TV-quality highlights of your best races or creations. 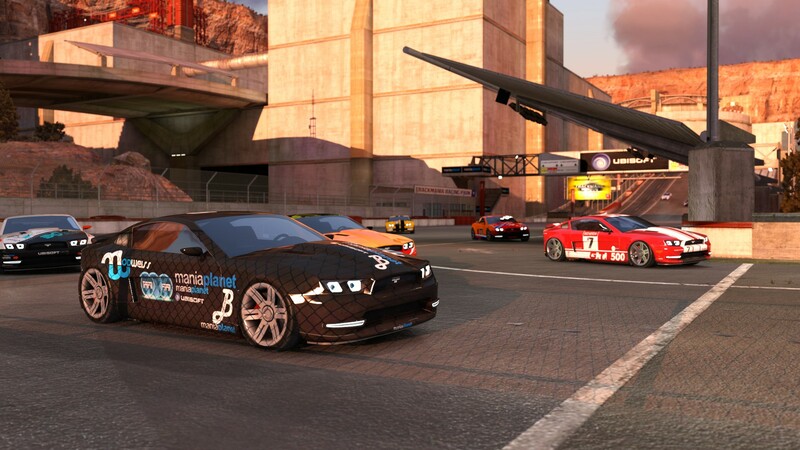 Share your masterpieces with the TrackMania² community. Up to 200 players can challenge each other at once on the same track! Plus, check out the official rankings to see how you rank in both solo and multiplayer modes. © 2014 Ubisoft Entertainment. All Rights Reserved. Ubisoft, Ubi.com, Nadeo the Ubisoft logo and the Nadeo logo are trademarks of Ubisoft Entertainment in the U.S. and/or other countries.